Join the University Libraries' Special Collections department for a panel discussion titled "Through the Looking Glass: The Art of Creating Books" from 4-5 p.m. Thursday, April 25. This event is open to the public and offered at no cost to attendees. Panelists for the event include Gustav Carlson, a graphic novelist who will discuss the art of creating graphic novels. Sean Morrisey, head of printmaking at the University of Arkansas School of Art, will discuss the creation of artists' books. Laura Terry, associate professor for the Fay Jones School of Architecture and Design, will discuss why the structure of a book matters and how form and content work together synergistically. The event is based on an exhibit that is on display in the lobby of Mullins Library through May 31 titled The Art of the Book. The exhibit invites viewers to consider how visual elements are used to extend the familiar format of the book. Many of the books in the exhibit are designed to be interactive, with the reader participating in the creation of the work of art by moving pieces within the book. This event builds on the exhibit and invites attendees to more fully explore graphic novels and artists' books through hands-on discovery and a conversation with creators. Following the panel discussion, attendees are invited to explore examples from the Book Arts collection in Special Collections. 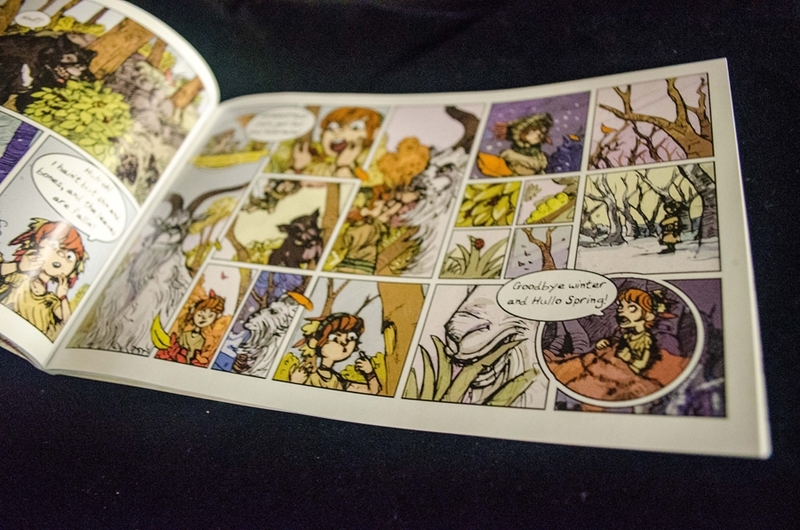 "Artists' books and graphic novels are wonderfully rich, complex texts, and they transform as readers engage with them," said Melanie Griffin, assistant head of Special Collections. "I'm excited that this event will allow participants to travel through the looking glass of the exhibit case and experience these objects more completely through close examination and a conversation with creators."